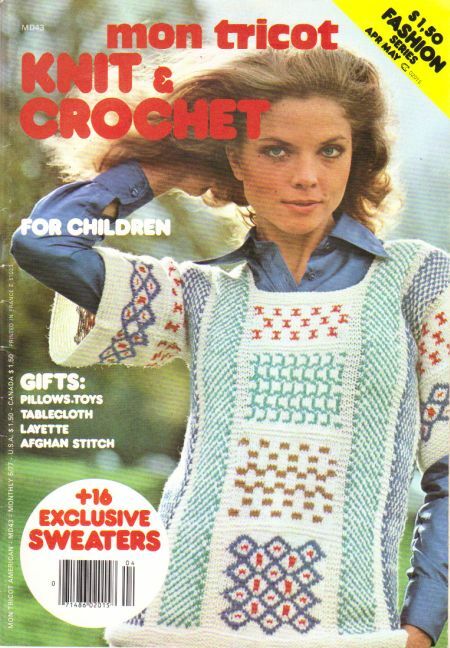 1977 April/May Issue. stapled magazine. Patterns still stapled in. light wear. Clean and unmarked/unwritten in. Solid stapled binding.